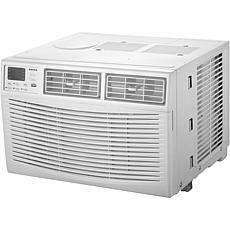 Don't suffer through a hot summer without air conditioning. 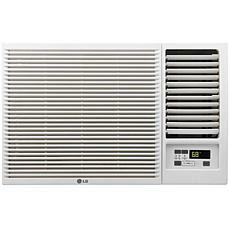 You don't have to install ductwork or a big expensive HVAC unit to enjoy a lovely, cool home this summer. 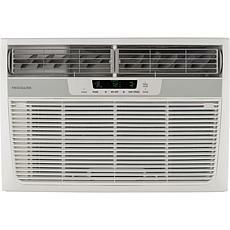 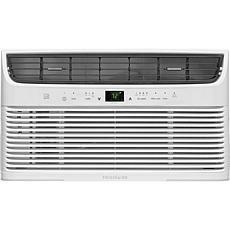 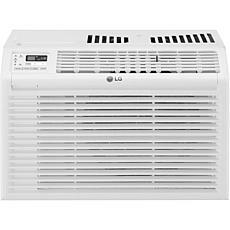 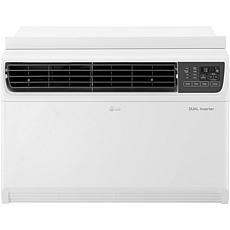 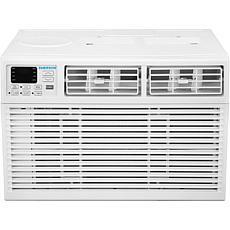 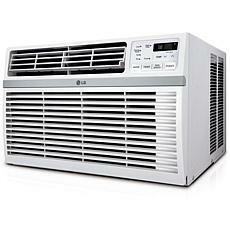 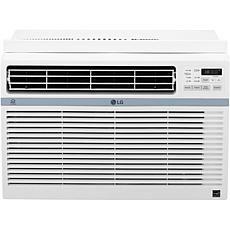 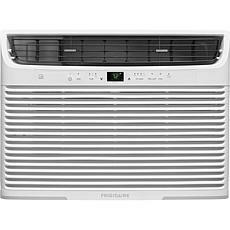 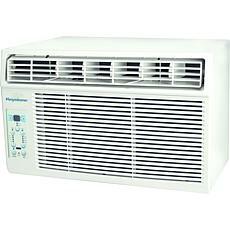 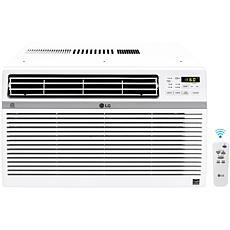 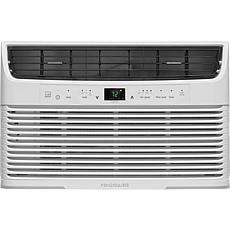 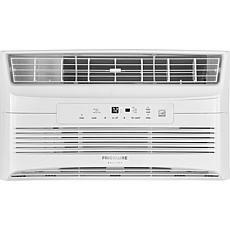 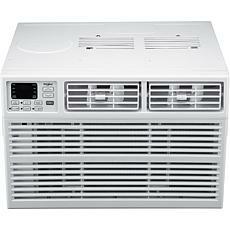 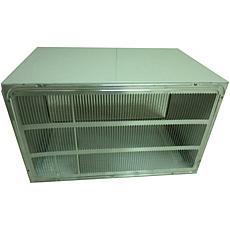 Shop HSN for a window AC unit that will efficiently cool your home. 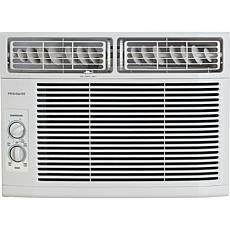 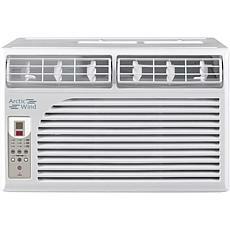 Window air conditioners have come a long way and they aren't as big of a drain on the electric bill as they used to be. 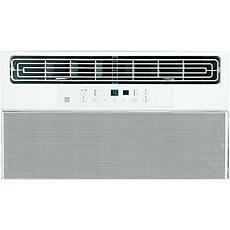 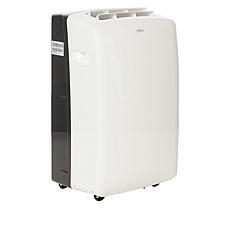 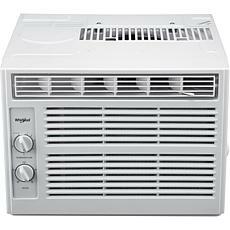 They are also a more affordable option than ductless mini-split systems or wall units for your home. 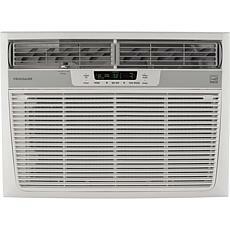 HSN carries all the top brands, so you can find the exact vertical window AC you want for your home. 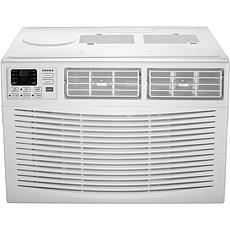 These window units also come in a variety of price points, so you can find the unit that fits your budget. 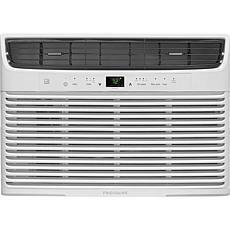 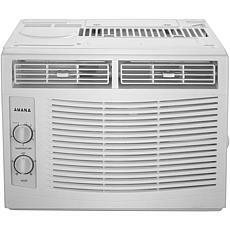 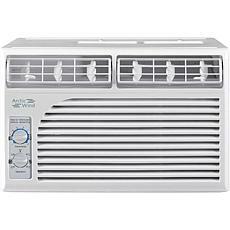 Whether you are looking to add air conditioning, upgrade an older window unit, or cool a home office or bedroom without cooling the rest of the house, a window AC unit from HSN will work well for your needs. 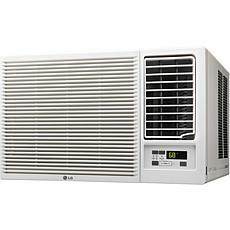 You can even find information on the website about finding the right size for your home. 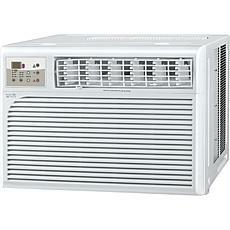 Shop HSN to find the perfect window air conditioner to help keep your home comfortable during the hot summer.